WASHINGTON, D.C. – U.S. 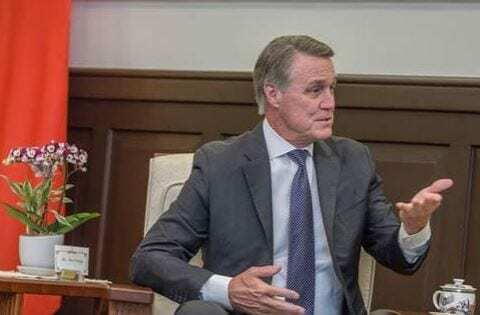 Senator David Perdue (R-GA), a member of the Senate Armed Services Committee, last week traveled to Japan, Taiwan, and Singapore to meet with international leaders about foreign policy and national security. Senator Perdue participated in an event at the Shangri-La Dialogues in Singapore where he spoke about America’s international relationships and his business experience in the Southeast Asia region. 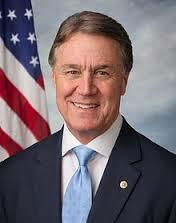 Earlier this year, Senator Perdue also visited China, South Korea, and the Korean Demilitarized Zone (DMZ) to meet with senior leadership.